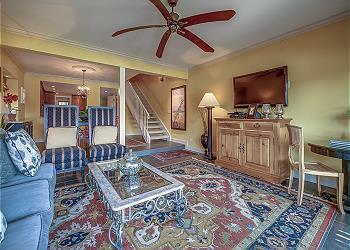 Overlooking the beautiful marsh and tidal creek of Braddock Cove this is a 4 Bedroom, 3.5 bath townhome in South Beach with boardwalk and backyard pier. On the 1st floor are the kitchen, dining room, half bath, and living room which opens to an outdoor patio and that gorgeous view of the water. On the 2nd floor is one master suite furnished with a king bed and updated en-suite with stunning views and a guest bedroom with twin beds and private bath. Upstairs on the 3rd floor is the 2nd king bedroom with private deck and a hall bath which is shared with the 4th bedroom also furnished with twin beds. You are steps away from enjoying South Beach Marina Village to shop, dine, play tennis or go for a swim. 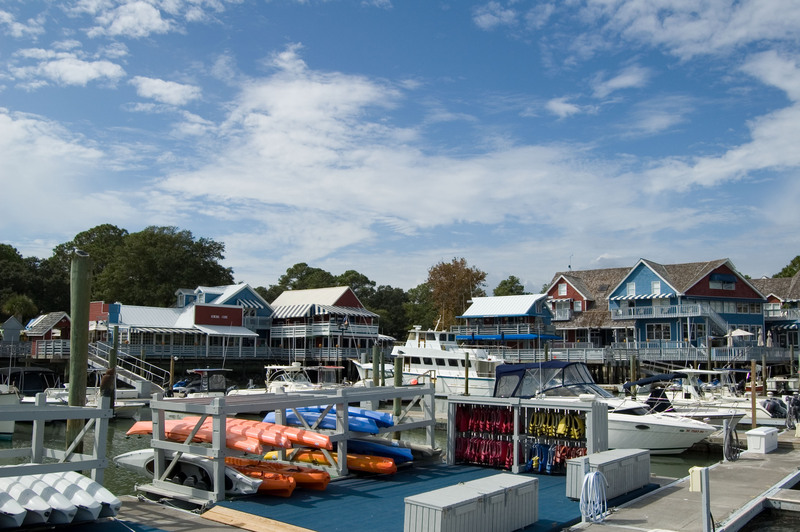 Sea Pines offers many amenities that are within a short drive; you will never have to look too far for things to do to make a most memorable vacation!